Kids Preferred of East Windsor, N.J., is recalling about 587,000 wind-up musical toys sold in the U.S. and Canada. The metal post and/or handle of the wind-up mechanism can detach, posing a choking hazard to young children. 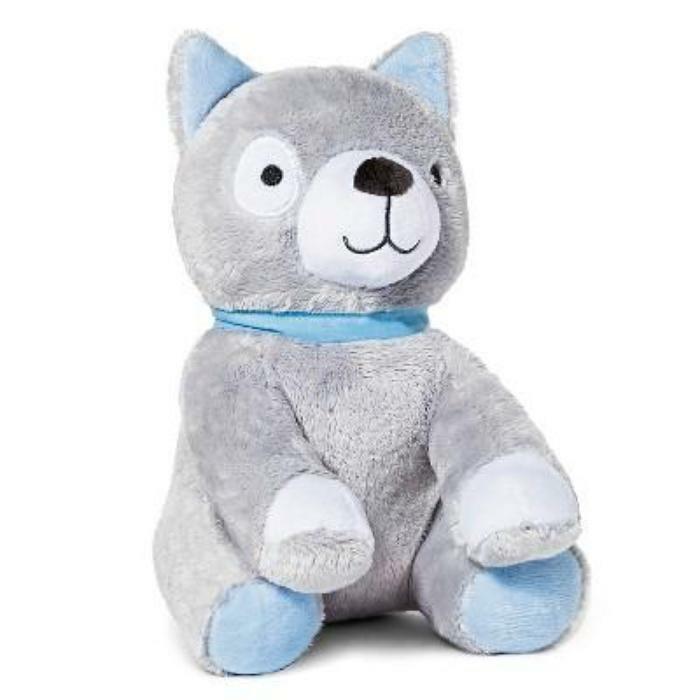 This recall involves Carter’s, Child of Mine, Guess How Much I Love You and Just One You brands of wind-up musical plush toys. The toys have a metal wind-up mechanism that can be turned to play music, and were sold in variety of animal characters and colors. The wind-up musical toys, manufactured in China, were sold at Carter’s, Target, Walmart and other stores nationwide and online from January 2016, through August 2017, for between $11 and $20. Consumers should immediately stop using the recalled toys, take them away from young children and contact Kids Preferred for a free replacement toy. Consumers may contact Kids Preferred toll-free at 888-968-9268 from 8:30 a.m. to 5 p.m. (ET) Monday through Friday, by email at recall@kidspreferred.com or online at www.kidspreferred.com and click on “Product Safety” for more information.